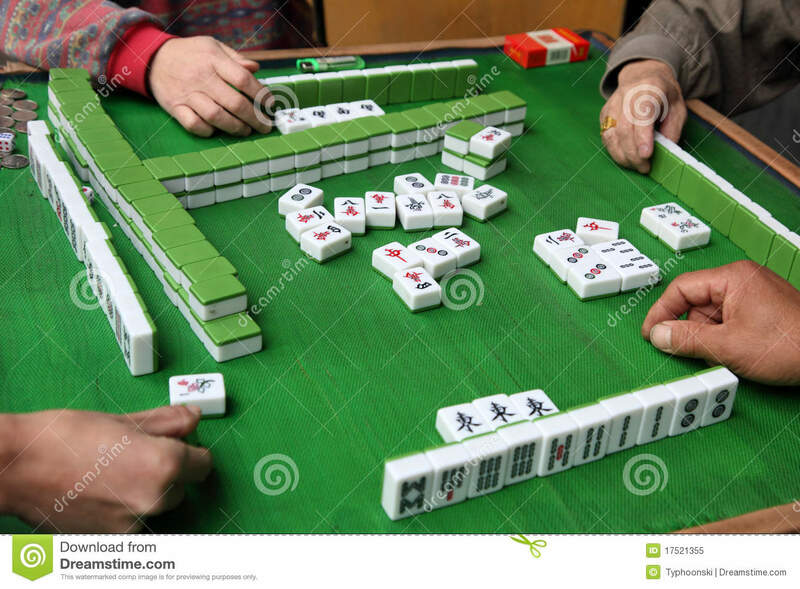 Similar to the Western card game rummy, Mahjong is a game of skill, strategy, and calculation and involves a degree of chance. The game is played with a set of 144 tiles based on Chinese characters and symbols. Don’t worry if you have never played before we can show you how. 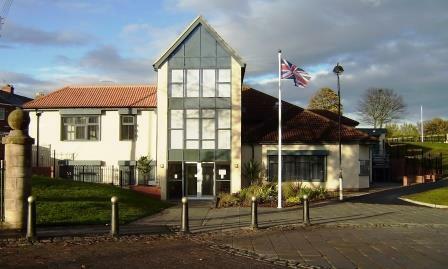 2nd and 4th Tuesday afternoon at Seaham Golf Club at 2pm.